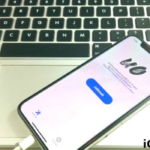 Install Kodi – Leia 18 IPA (iOS) No Jailbreak: If you are a fan of online streaming and love to watch movies, TV shows and songs online then, undoubtedly, you are no stranger to Kodi. Kodi is one of the most popular media player and streaming application that allows you to access all types of multimedia content on your iOS device (iPhone/ iPad). A new alpha nightly build for Kodi namely, Kodi – Leia 18, is now available. It is still under development but you can try it on your iOS device. Read ahead to get to know the steps to download and install Kodi- 18 Leia Alpha Nightly Build IPA on your iOS device (iPhone/iPad) Without Jailbreak. Yes! its true! You can try the new Kodi nightly build on your iOS device without jailbreak. As the build is still under development so you might face some bugs or crashes while using the latest Kodi 18 build. Before discussing Kodi v18 iOS download steps let us see some of the additions which the new build has over its previous version. 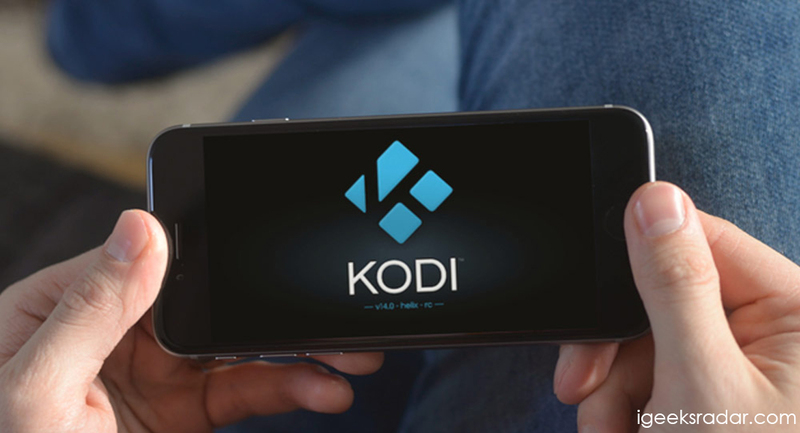 Try reading our previous article on : How to Download and Install Kodi V17.6 on Kodi(iPhone/iPad) Without Jailbreak 2018, this is for who are still on previous versions. 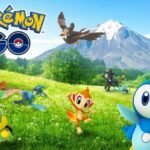 All other users can follow below article and update their Kodi version to latest version to fix issues if there are any. First of all this Kodi build supports iOS 11, iOS 12 and iOS 10. Several features like Live TV, Recording, Video Acceleration Support faced some bugs in Kodi’s previous versions. All those bugs and errors have been fixed in the latest Kodi build. Leia supports various core emulators like Retro Player Core Games. Even you can play games using Keyboard and Joysticks. Now, not delaying any further let me tell you the steps to download Kodi Leia 18 IPA for iOS (iPhone/ iPad) Without Jailbreak. By installing the latest Kodi Leia, you can try out the new features and additions to the popular streaming application. First and foremost, you are required to download the Kodi v18 iOS IPA file to your Windows/ MAC Computer from the following link: Kodi v18 iOS iPA File. 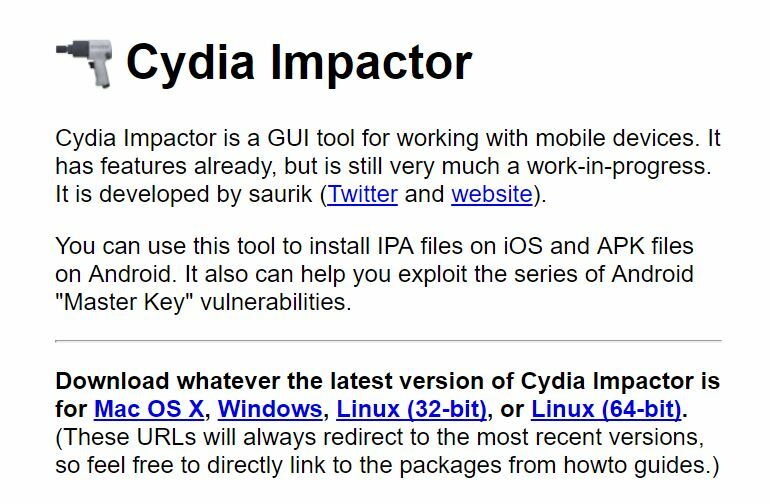 Thereafter please navigate to the following link and download Cydia Impactor relevant to your platform: Cydia Impactor Guide. Once the Cydia Impactor package has been downloaded; please extract the contents of the package and keep them in a folder on your system. Now make sure that you have the latest iTunes software in your system. In case you don’t have the latest version please update your iTunes before proceeding to the next step. 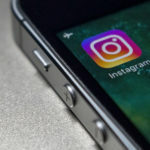 Thereafter connect your iOS device to your Windows PC/ MAC Computer. Now head to the files pertaining to Cydia Impactor and launch the Cydia Impactor executable file. The window that pops up in front of you will have a drop down in it; under which your connected iOS device will be listed. Please select your iOS device from the drop down menu. Once you have selected your device; drag and drop the downloaded Kodi v18 iOS IPA file on Cydia Impactor. Please wait for the webpage to get loaded. Once the webpage loads click on the ‘Account’ tab from the menu above. 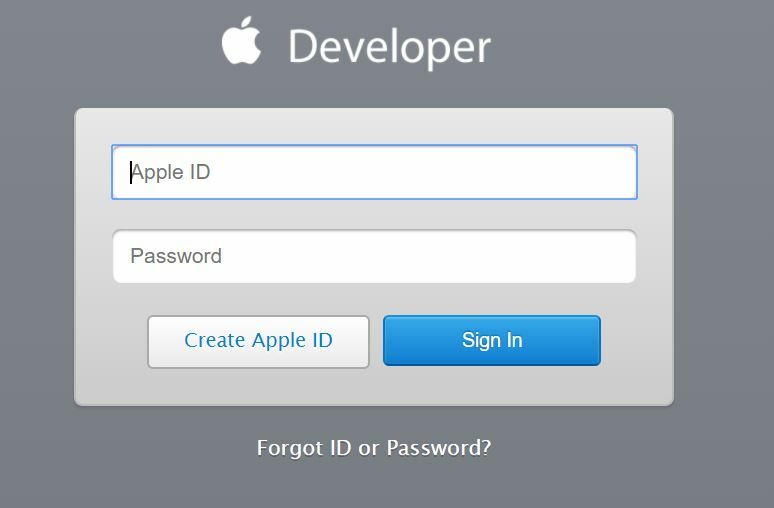 Thereafter you can click on ‘Create Apple ID’ button and either create a free Apple Developer account or a paid one. Both will work for the installation process of Kodi Leia. Once you have created your Apple Developer account you can enter that in the window of Cydia Impactor. You might receive a warning pop up window indicating that any existing Apple Developer Certificate will get revoked and replaced. Don’t worry about this warning. Just click on OK for the process to continue. Now the side-loading process will start. Cydia Impactor will fetch the required certificates from the developer’s portal of Apple and digitally sign the IPA as well. This process might take some time so you need to be patient. 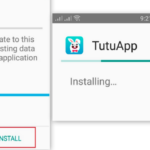 Once the process gets over you will find the application’s icon on your home screen. Don’t launch it yet. First navigate to Settings -> General -> Profiles & Device Management and trust the profile of the application. That’s it now you can head back to the application’s icon and run it on your iOS device. Note: Please note that if you create a free Apple Developer ID to digitally sign the IPA file then the certificate will last only for 7 days. Post 7 days you will be required to repeat the entire process again. However, if you use a paid Apple Developer ID then the certificate will last for an year. Best Emulator: Download GBC.emu Emulator for iOS Without Jailbreak Updated Version. So folks, this was the process through which you can get Kodi Leia Alpha Nightly Build v18 on your iPhone/iPad Without Jailbreak. In case you get stuck somewhere during the installation process; you can let us know by dropping in your comments in the section below. Also, if you have any questions or queries please do let us know by dropping the same in comments section below. We are always happy to help you.